Accommodations in each Spanish School Costa Rica study package are starting from Sunday evening to the Friday night /Saturday morning end of your program choice. Homestays start on Sunday only. If you are interested in coming in before Sunday the extra nights in one of our hotels are paid to the hotel office directly. This is the most popular “Budget” option. 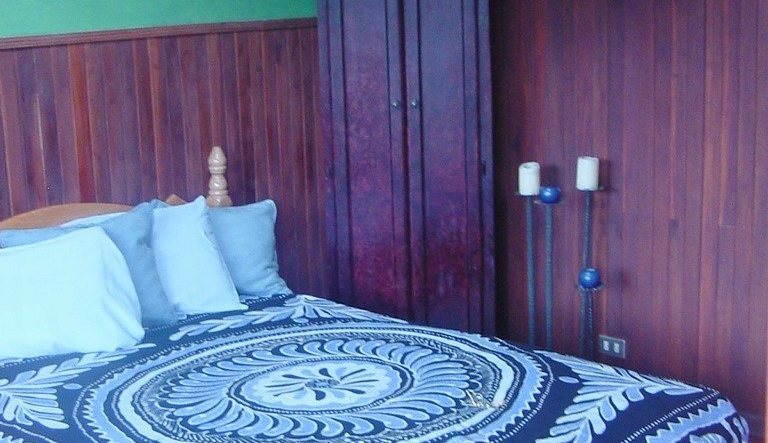 Prices include dormitory with Private rooms having an extra charge per room per night. This option is great for full immersion in both culture and language. Families can be accommodated. This package includes breakfast and dinner. Students housed 1 per family unless booked otherwise! Be sure to let us know when booking. This is our priciest option but well worth the extra money involved. Onsite shared kitchen helps defer the cost of eating out. Rooms are based on double occupancy price and classes are charged separately. Free WIFI.